As the Mayor of Felixstowe I would like to express my deep dismay, shared by Members of Felixstowe Town Council, about the proposed closure of your Felixstowe store. Numerous people – not just local residents – many of whom are long-standing customers of your Felixstowe store – have also contacted the Town Council to share their concerns about the potential loss of M&S, a keynote retail operator within our otherwise thriving principal shopping street. I am sure that you will receive many representations echoing similar views. Of course we understand the need for Marks and Spencer to remain competitive and efficient. However, we feel that this is a particularly well supported store, in the heart of our town centre which stands to greatly benefit from the ongoing resurgence of Felixstowe as both a tourist destination and a fast-growing residential town. Over the past decade there has been more than £100m public investment in Felixstowe, alongside significant and increasing private investment. As such, Marks and Spencer currently resides in a town that enjoys a thriving and growing visitor economy. A Visitor Economic Impact study carried out in 2013 estimated the value of the visitor economy in Felixstowe to be £48.9m. A repeat study in 2016 confirmed a growth of 12.5% to £55m. With a new destination leisure centre in the pipeline and exciting plans for the South Seafront, all evidence points to the continued and significant growth of Felixstowe as a tourist destination. The continued investment in the town and its residential community is also signalled by Suffolk Coastal District Council’s new Local Plan which signals housing for at least 10,000 additional residents in the immediate area, employment growth and new community facilities for Felixstowe over the next 18+ years. Local businesses are also coming together to consider a Business Improvement District in the town to drive footfall and identify strategic priorities and initiatives for the town centre and resort. Whilst there is great affection for the local store, the local demographic would suggest that a large contingent of Marks and Spencer’s current (highly loyal) and future customer base is unlikely to make the c.10-mile journey to Martlesham to continue to shop with you. 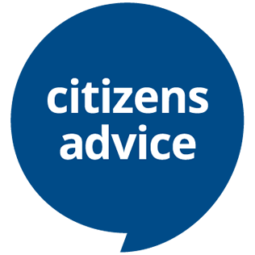 Even in its current format, the store is very well placed to retain local support, though I am sure that this can be improved with further consultation. 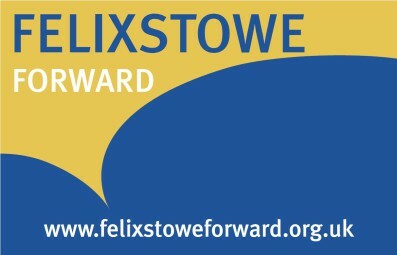 to the proposed closure of the Felixstowe store and to explore all possible options before any final decision is made.